« PWP Live returns to The Waiting Room Lounge on November 2nd with WrestleRama! 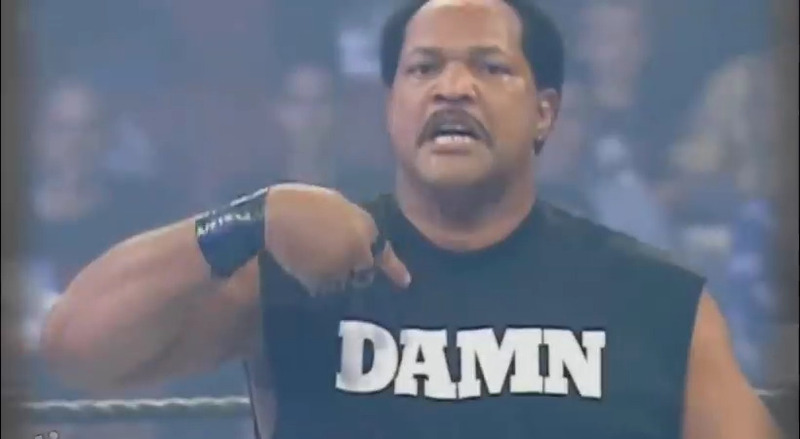 Many people have been asking about prices on autographs/photographs for this Saturday’s event when Ron Simmons comes to the Race Wrestling Arena! Please note that you will have to purchase a ticket to enter the Harley Race Arena. The night promises to be filled with exciting wrestling action from the stars of WLW. 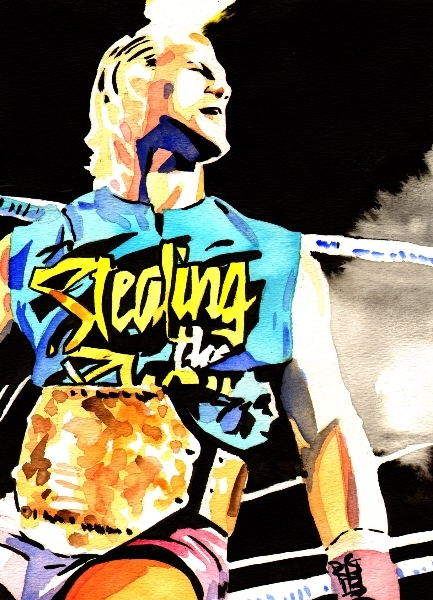 Combo pack with Autograph, Photo, and t-shirt – $30. With all of the things happening this Saturday at the Race Wrestling Arena in Troy, we will be seeing the return of an individual who has made a name for himself both here in the United States, and in Japan! 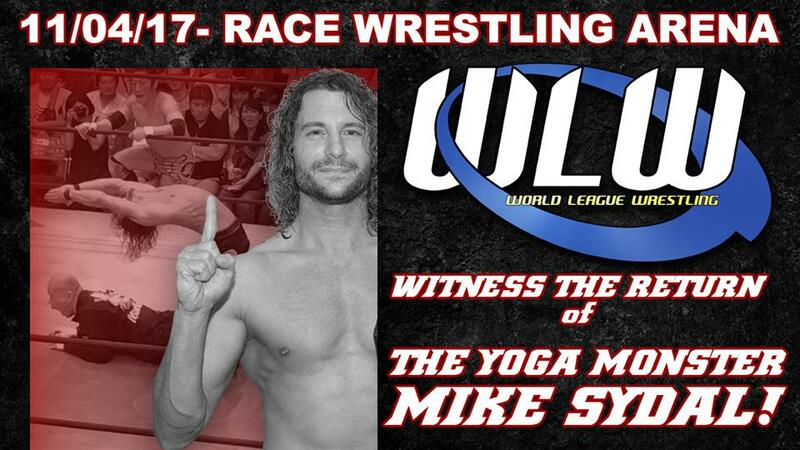 “The Yoga Monster” Mike Sydal will be in action this Saturday night! Make sure to get your tickets at http://www.harleyrace.com/event1.html now! This entry was posted on October 31, 2017 at 7:05 pm	and is filed under Uncategorized. You can follow any responses to this entry through the RSS 2.0 feed. You can leave a response, or trackback from your own site.